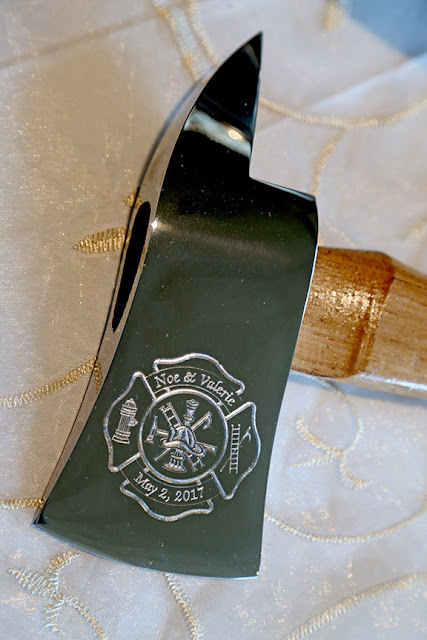 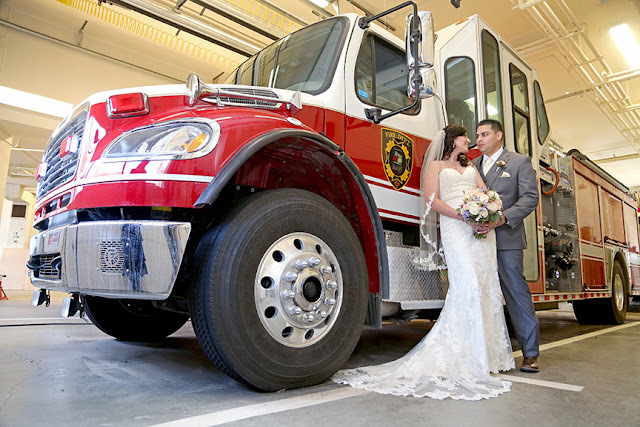 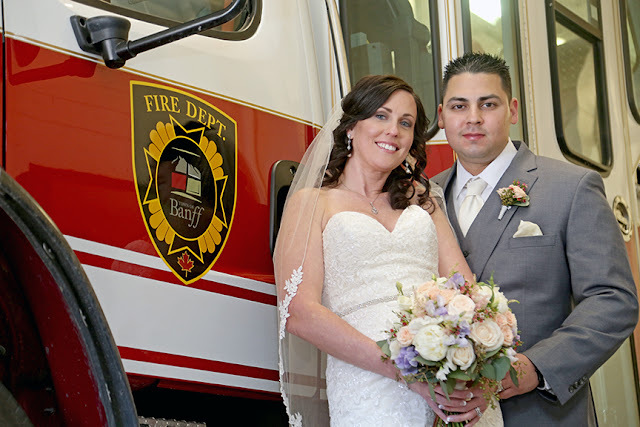 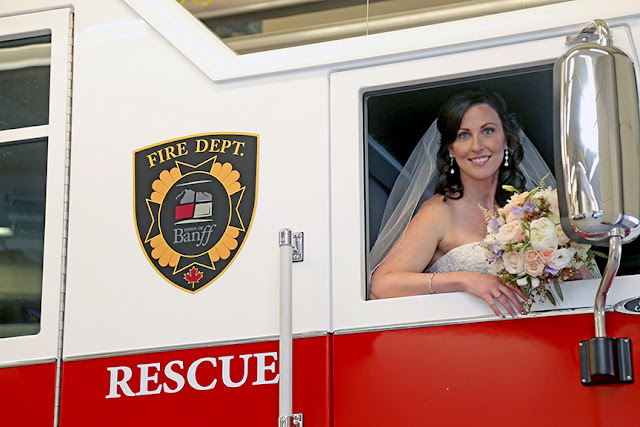 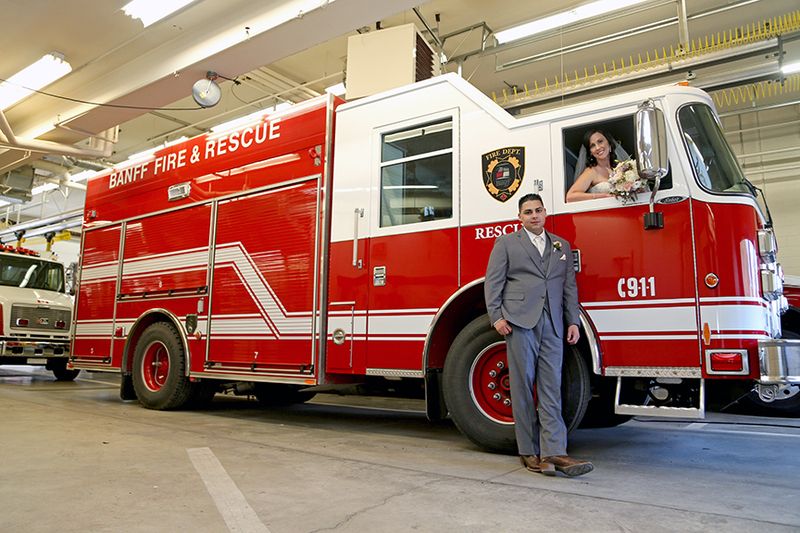 Banff Wedding Photographs with the Fire Truck! 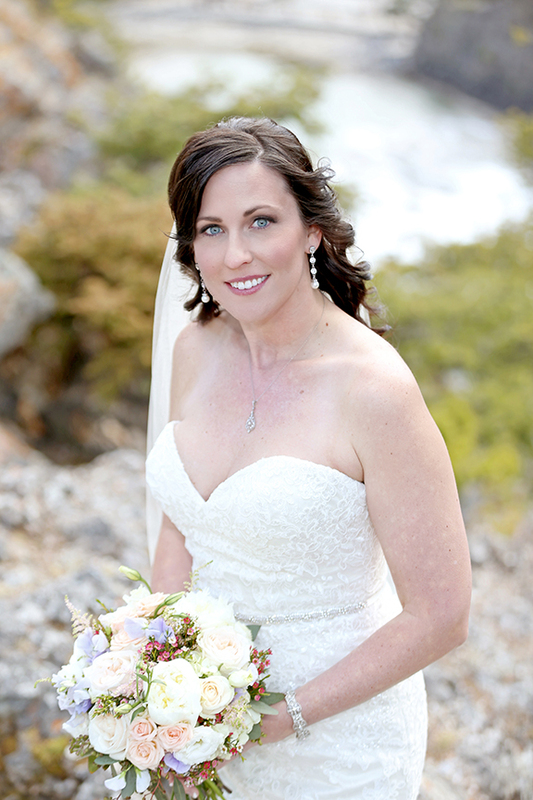 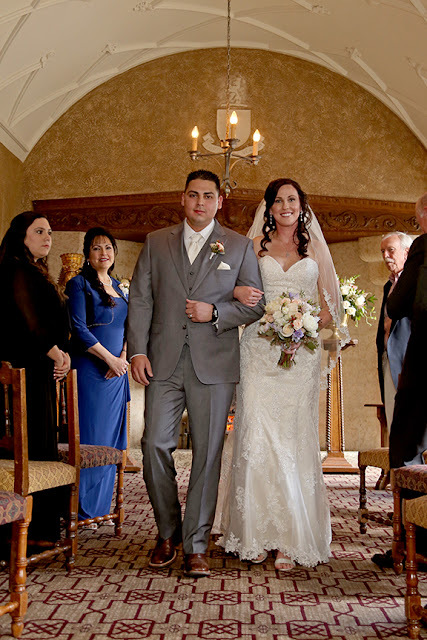 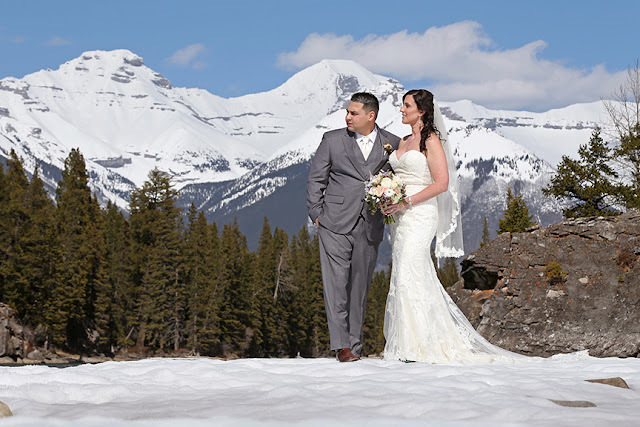 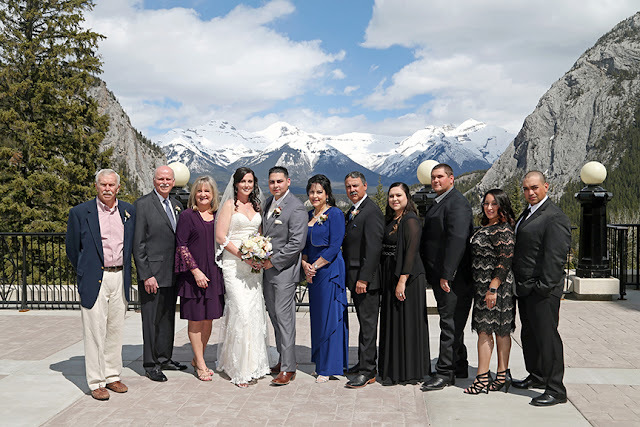 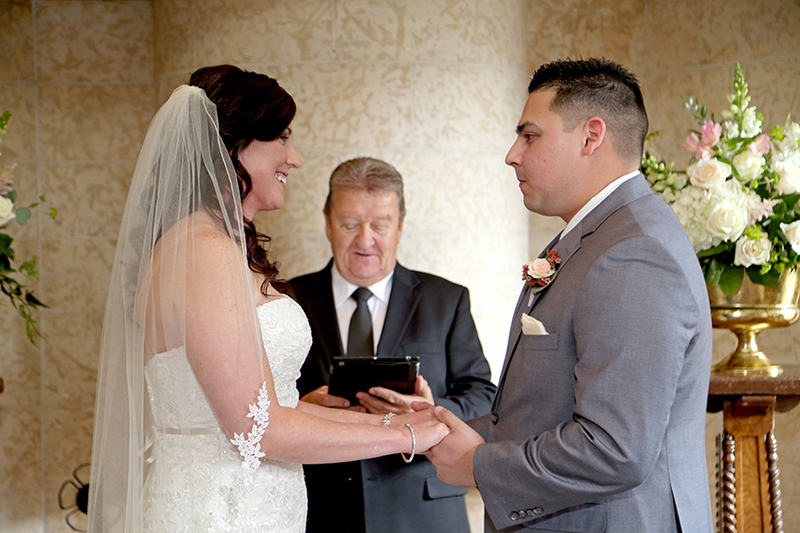 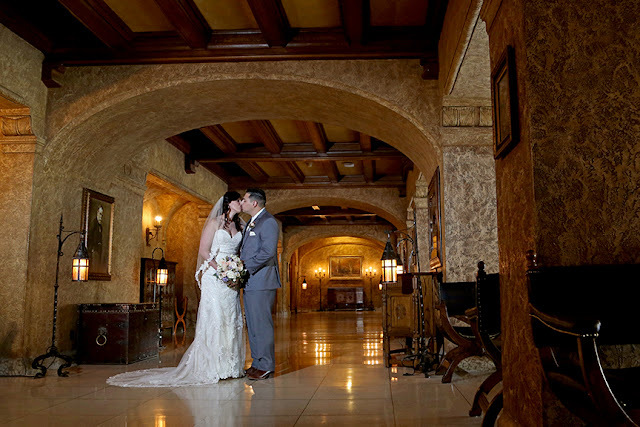 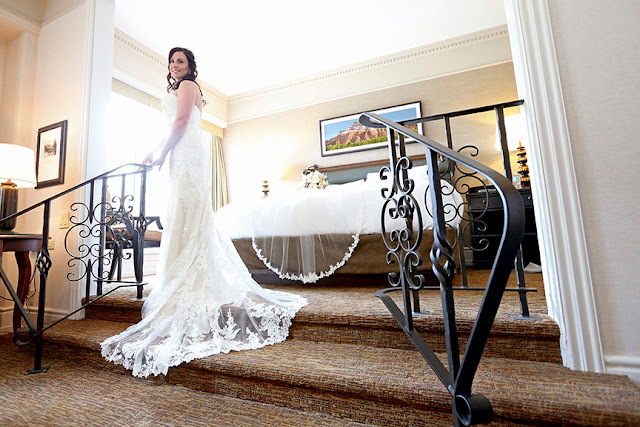 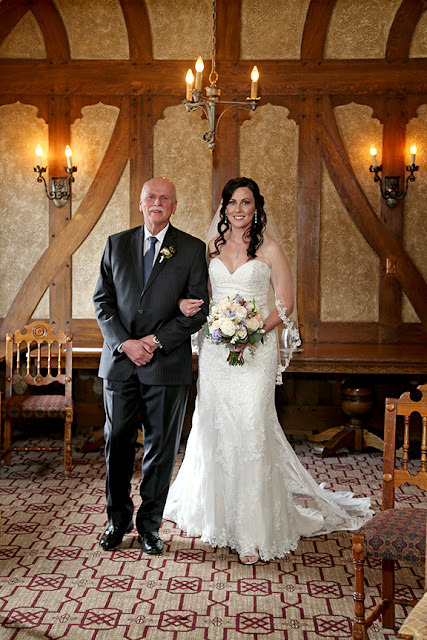 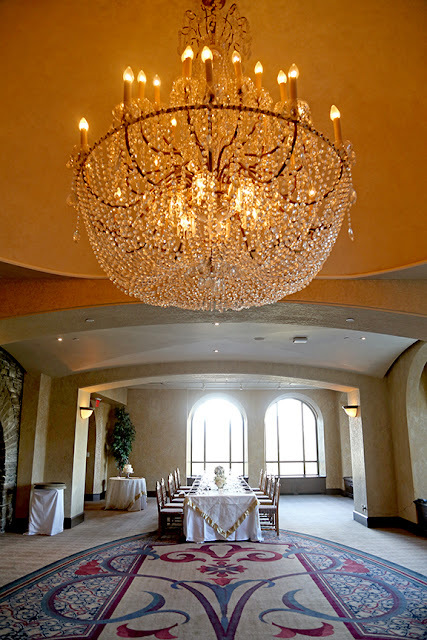 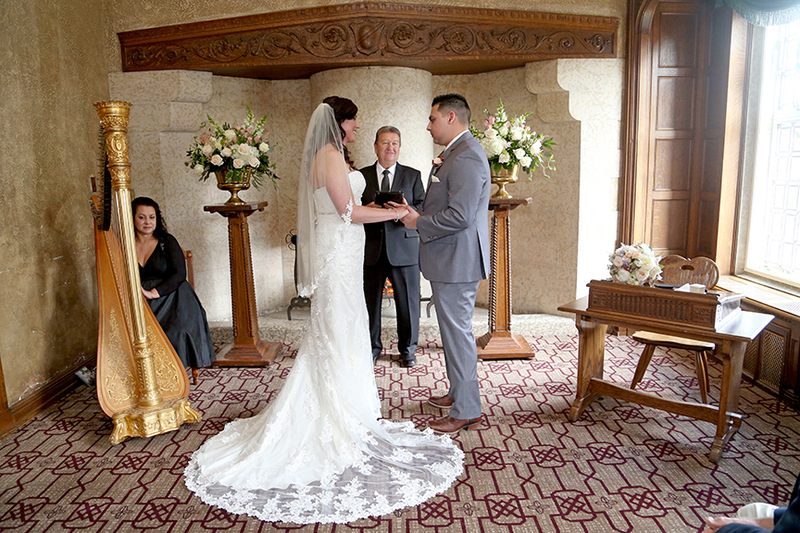 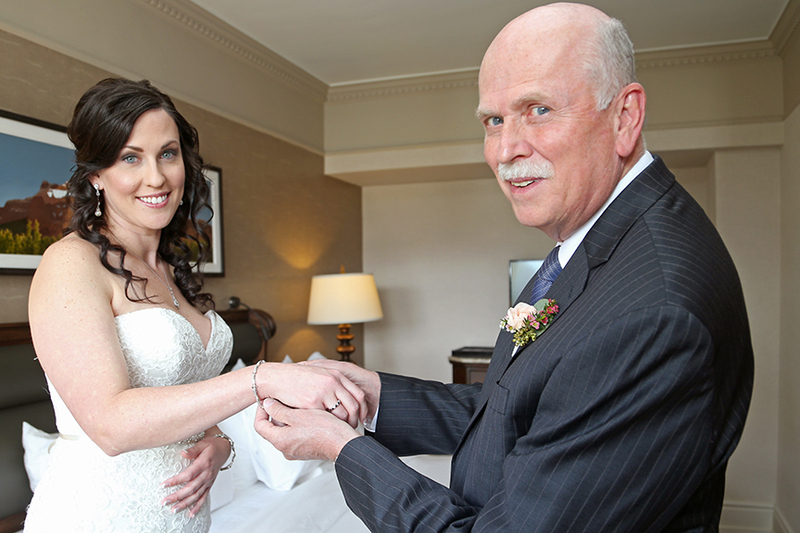 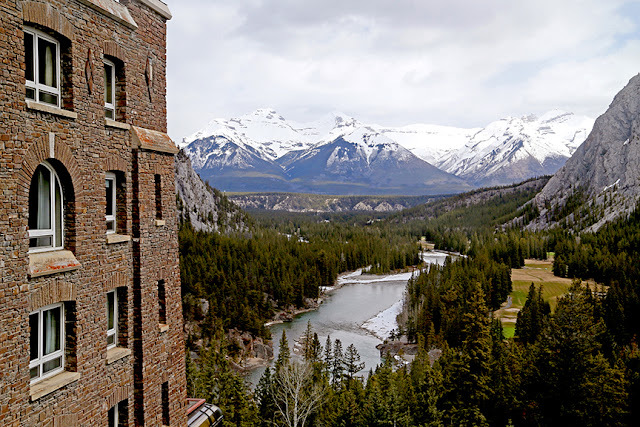 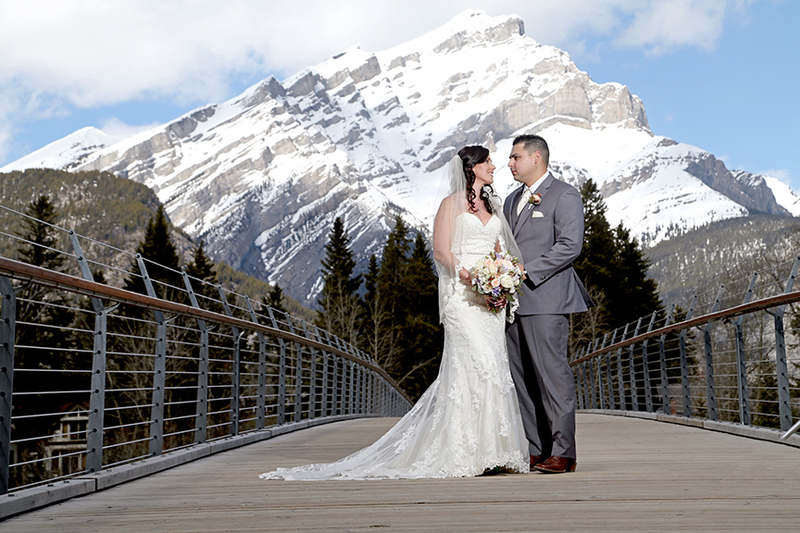 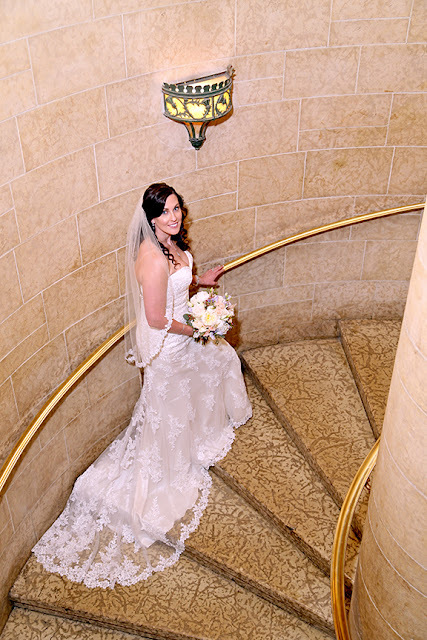 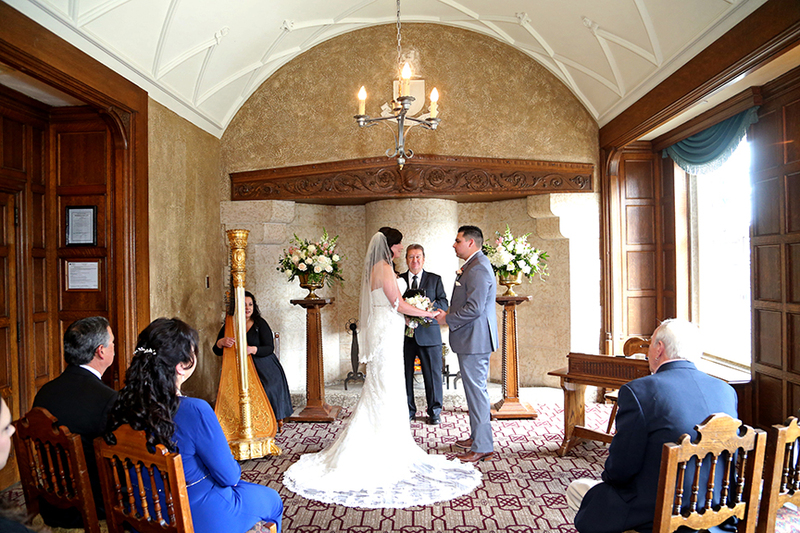 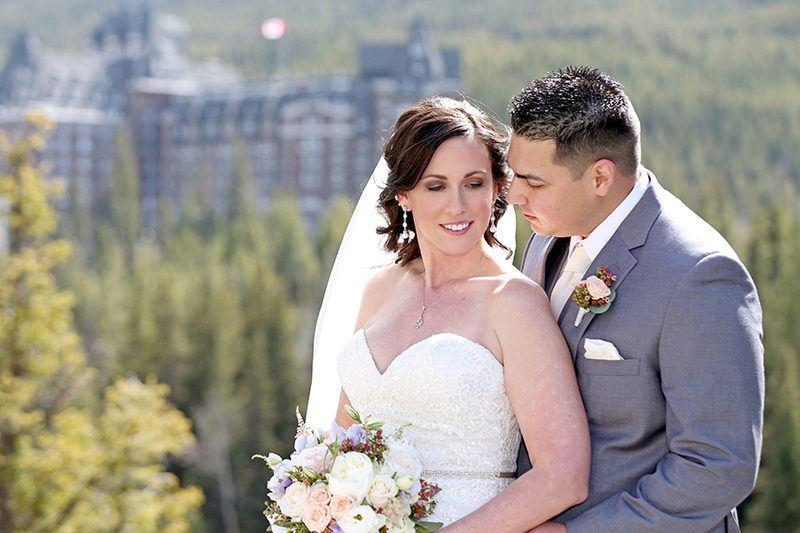 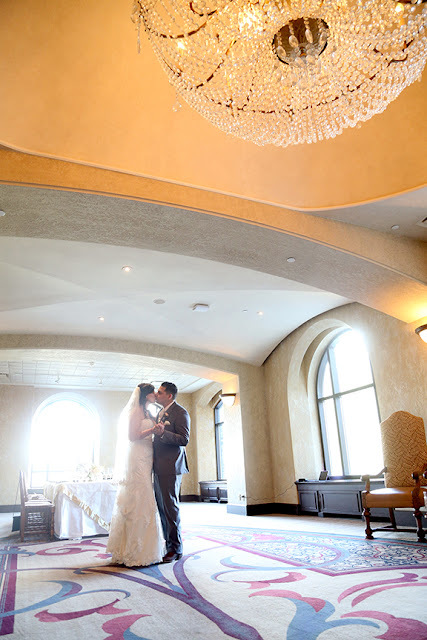 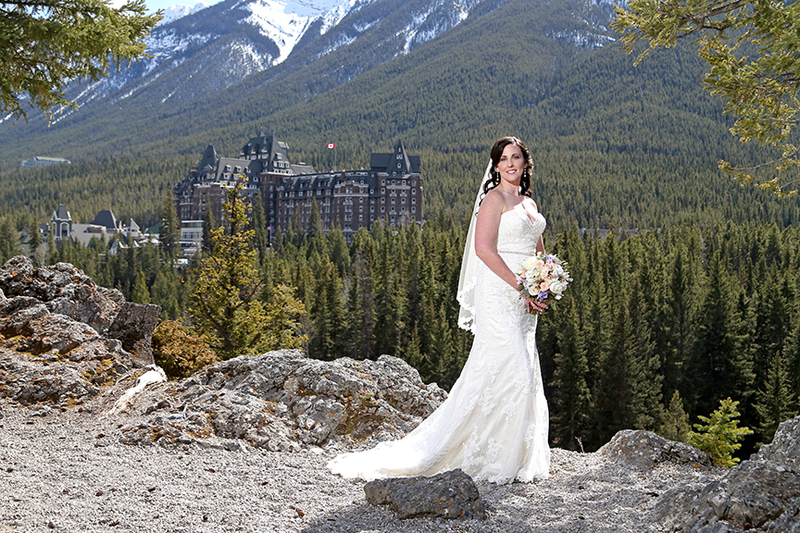 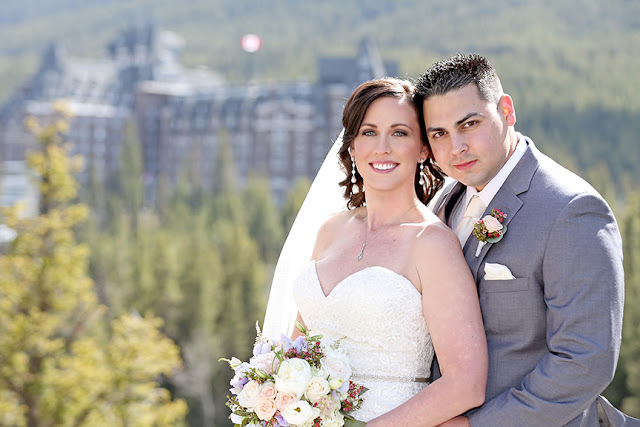 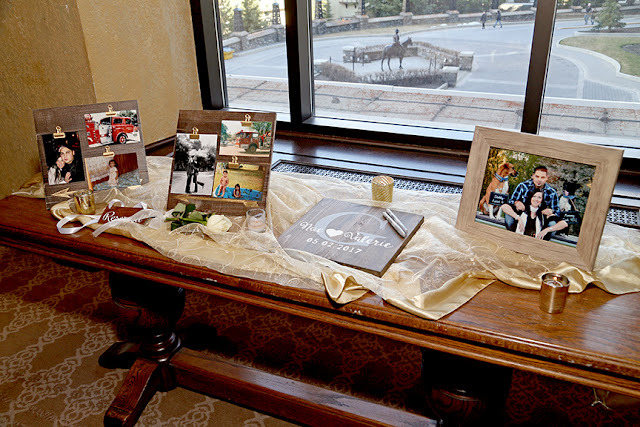 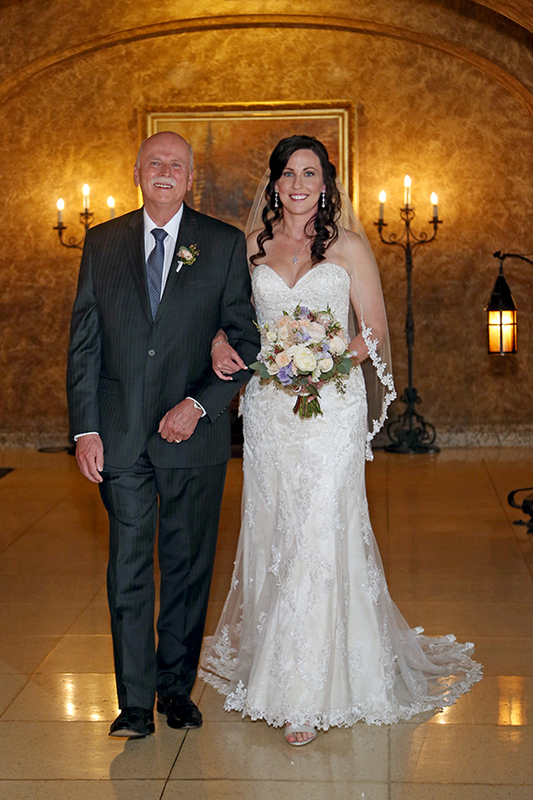 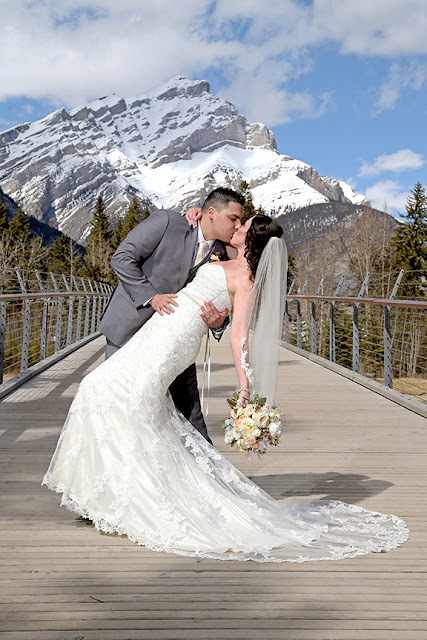 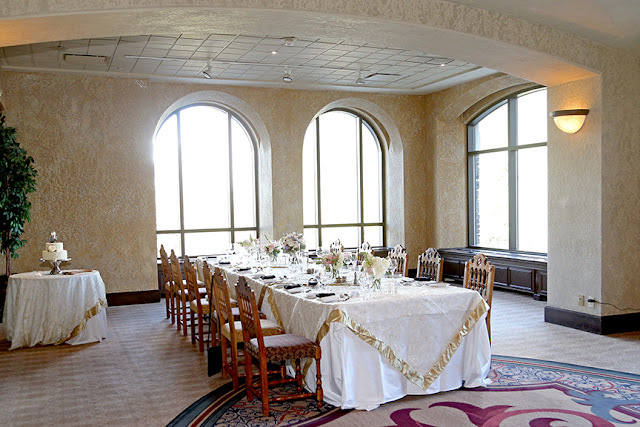 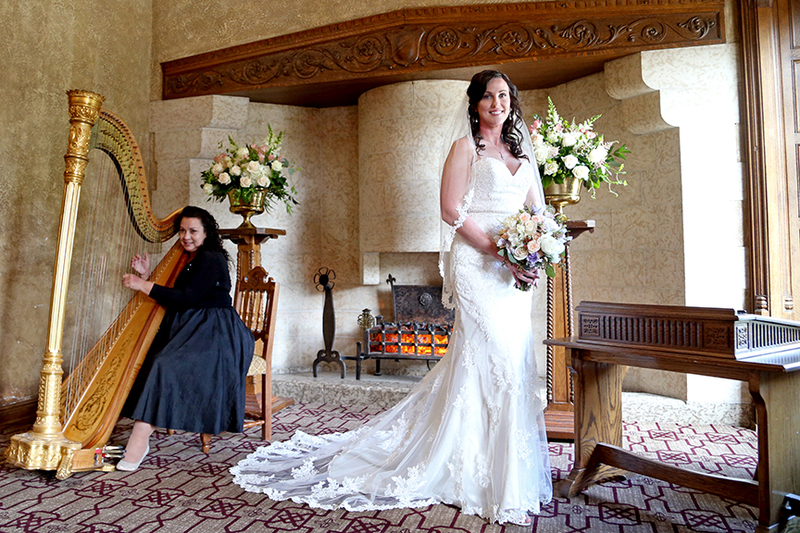 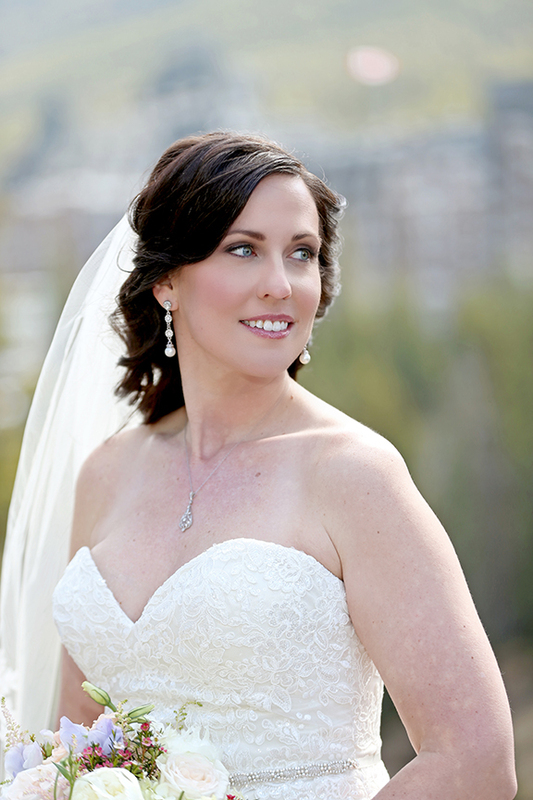 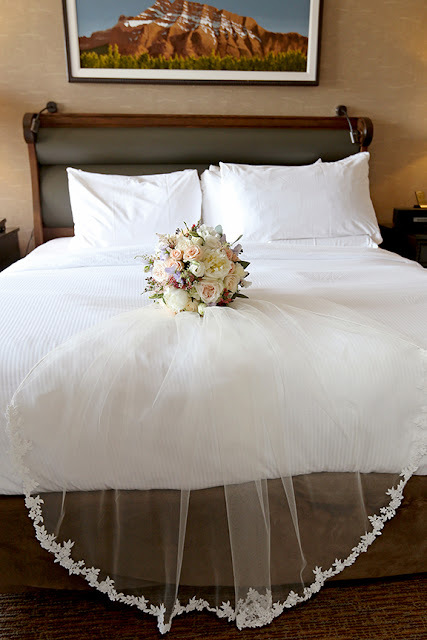 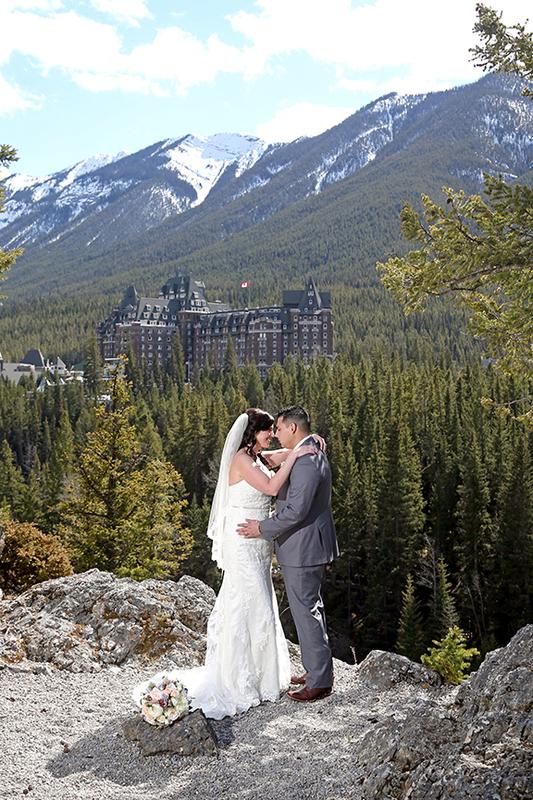 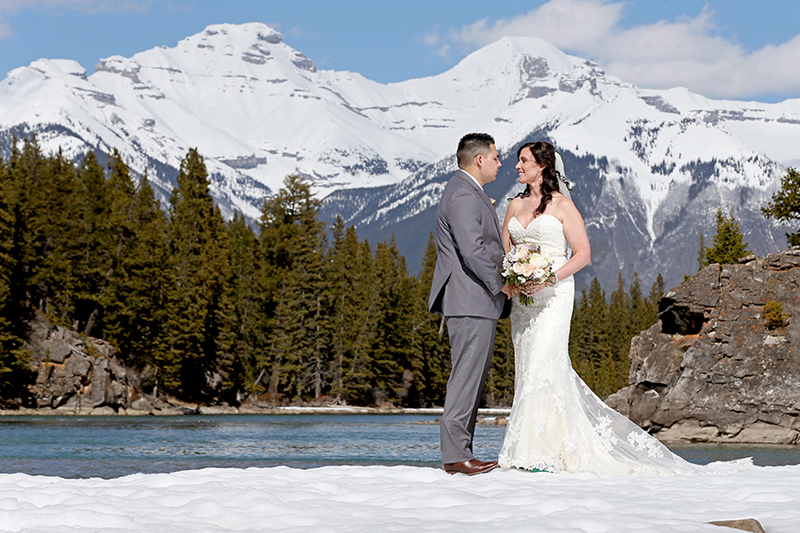 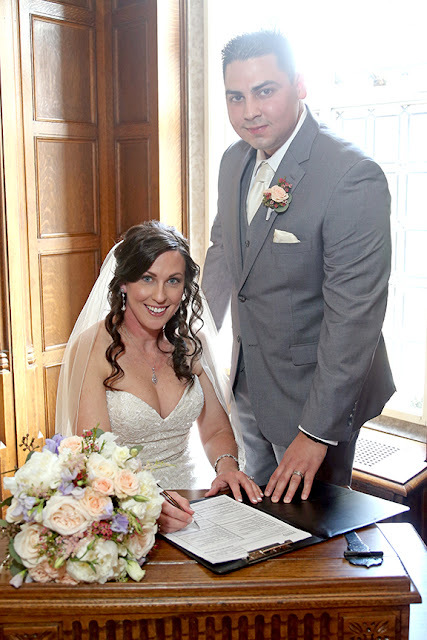 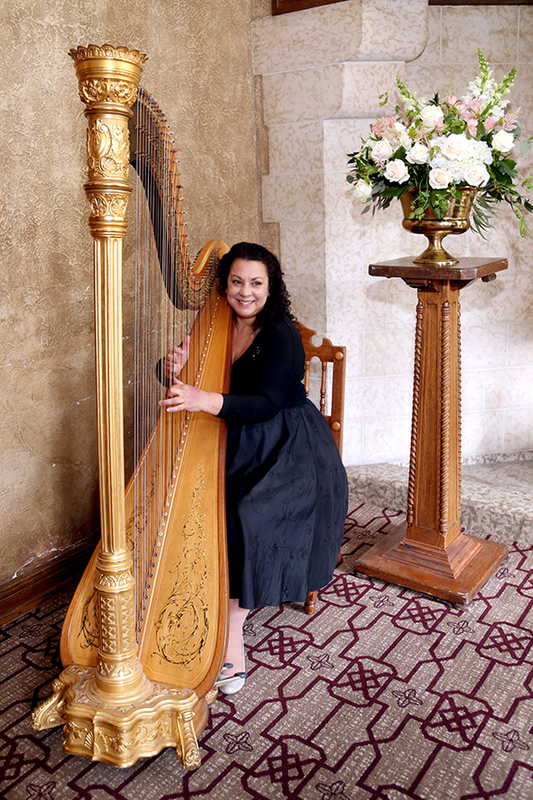 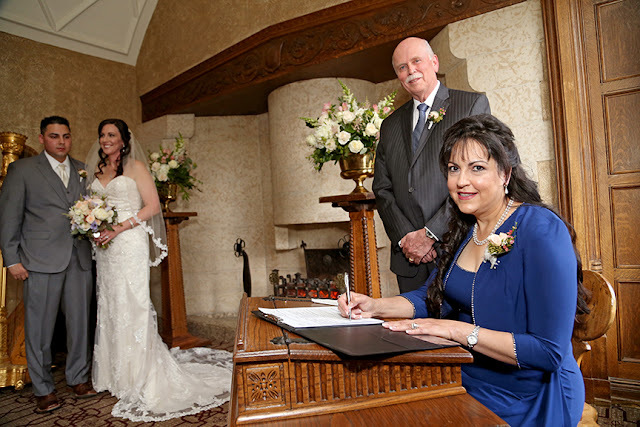 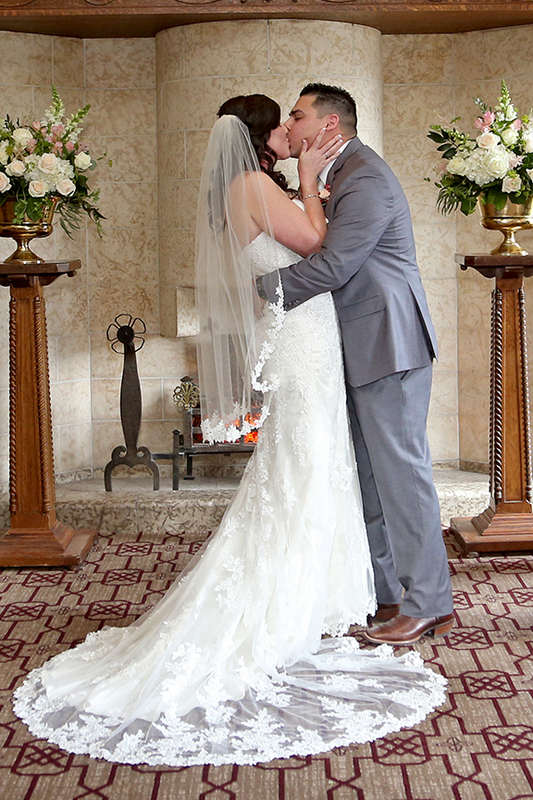 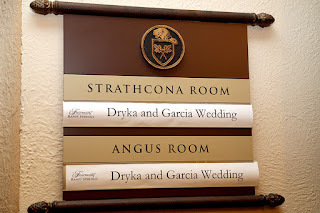 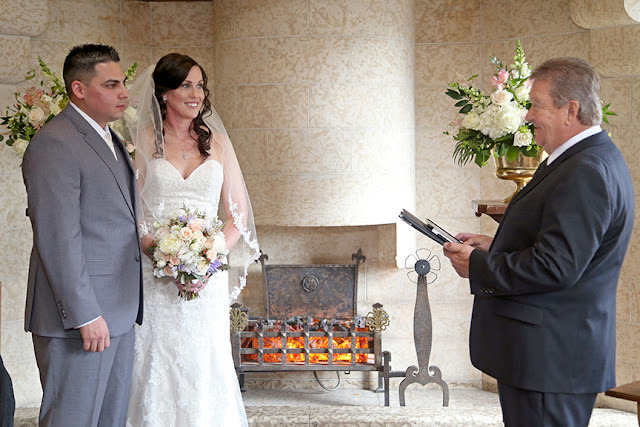 intimate wedding at the Fairmont Banff Springs Hotel. 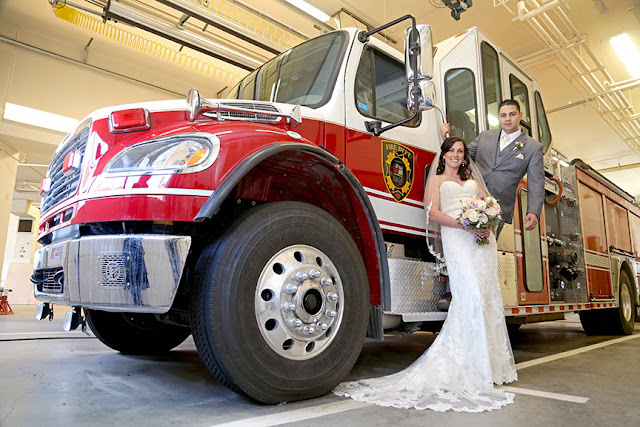 Banff Fire Department and they very kindly allowed us get a few shots with the Fire truck! 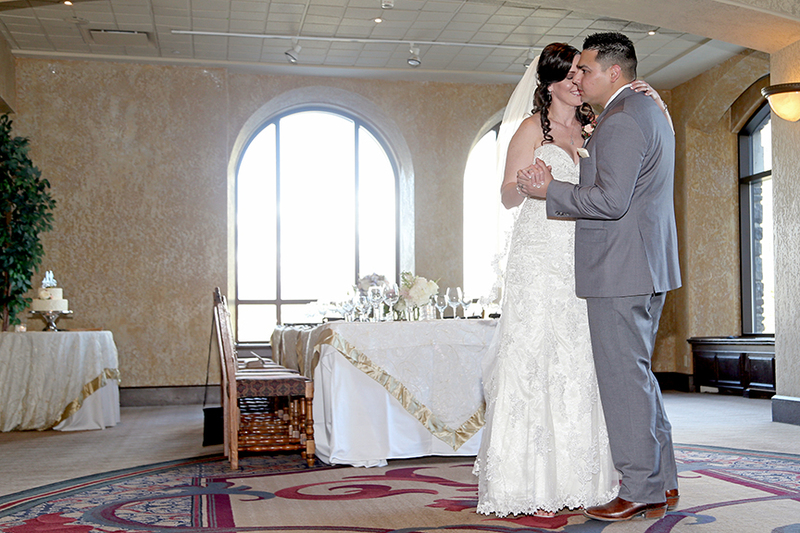 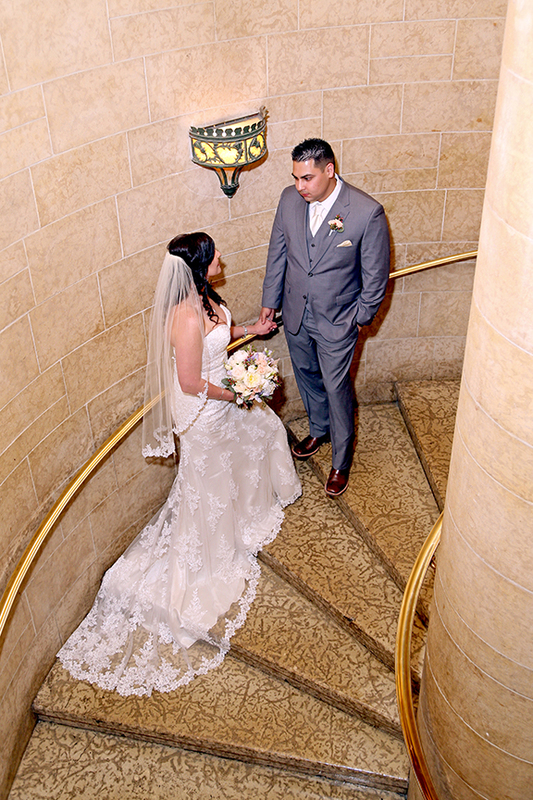 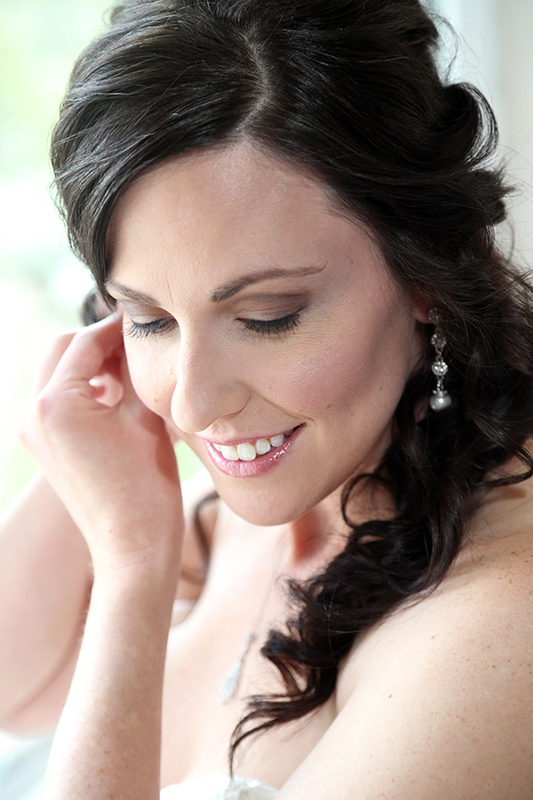 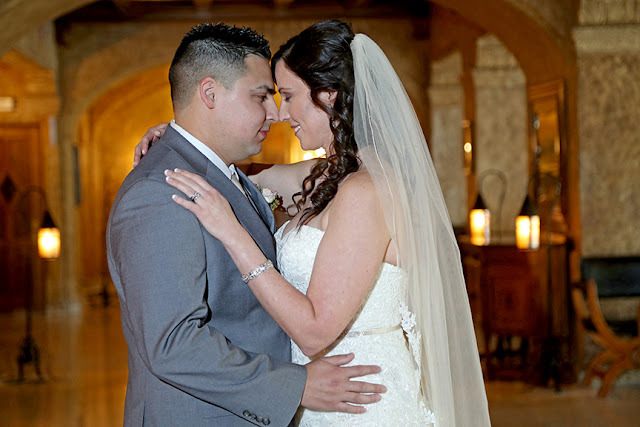 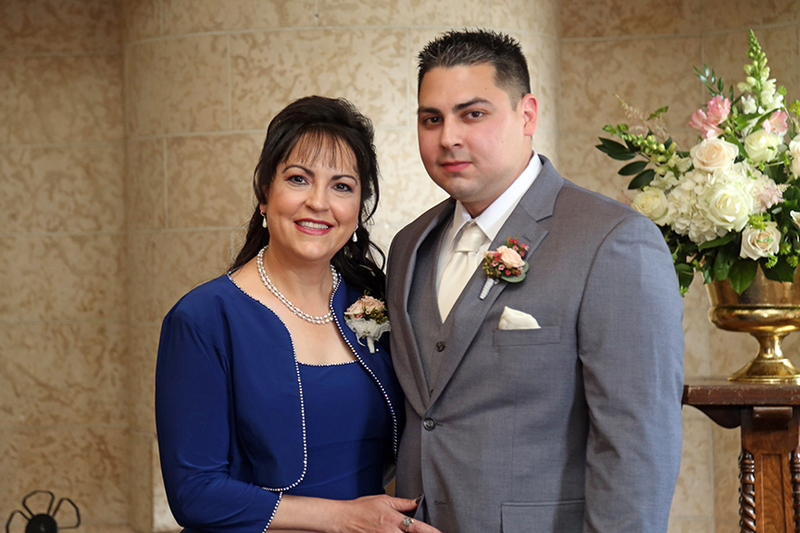 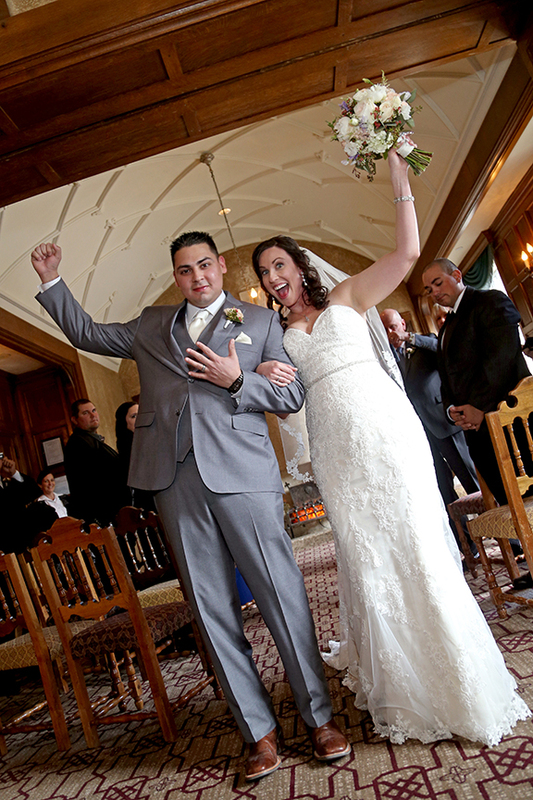 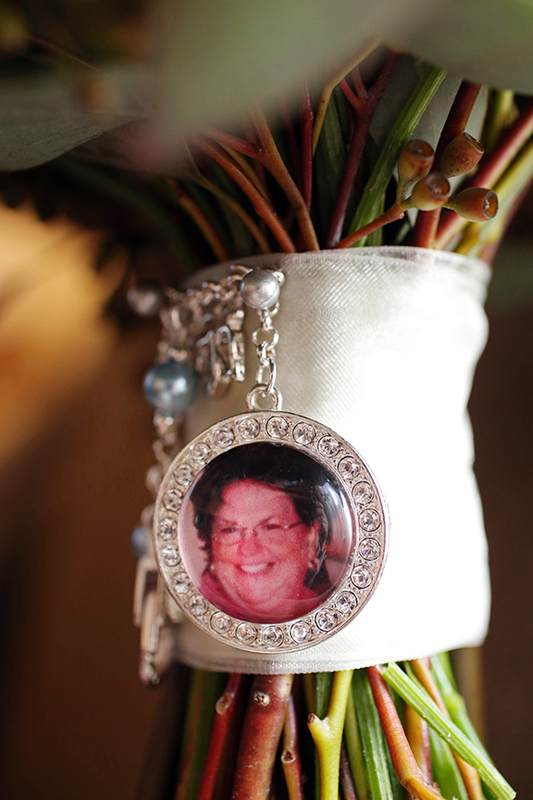 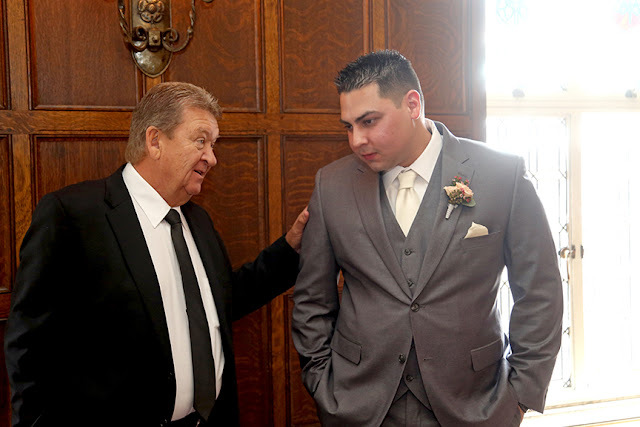 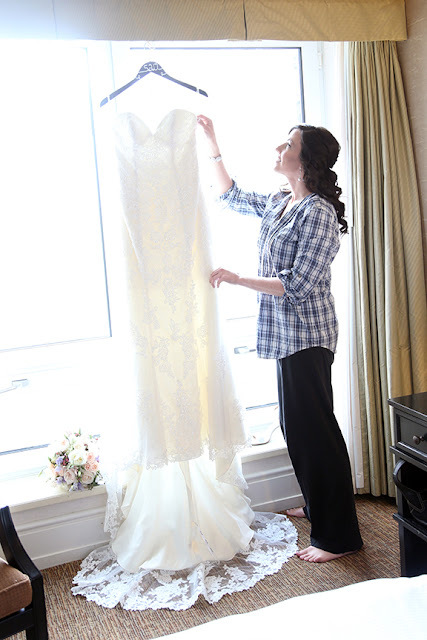 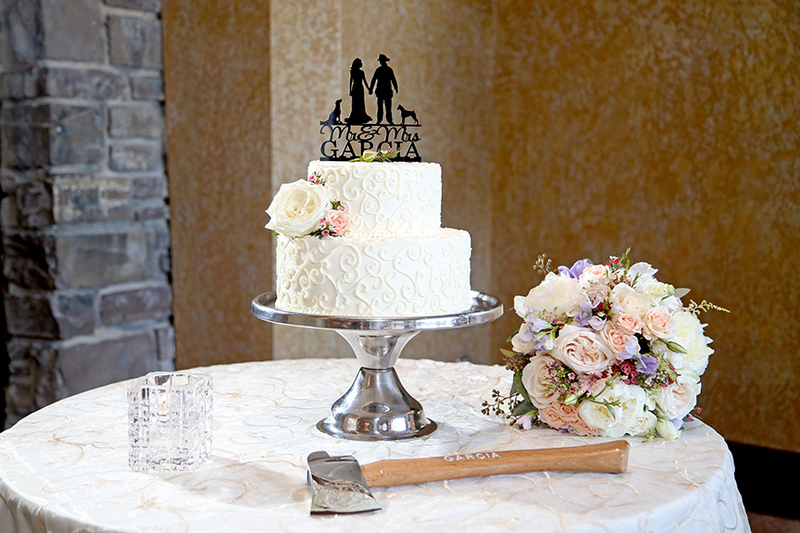 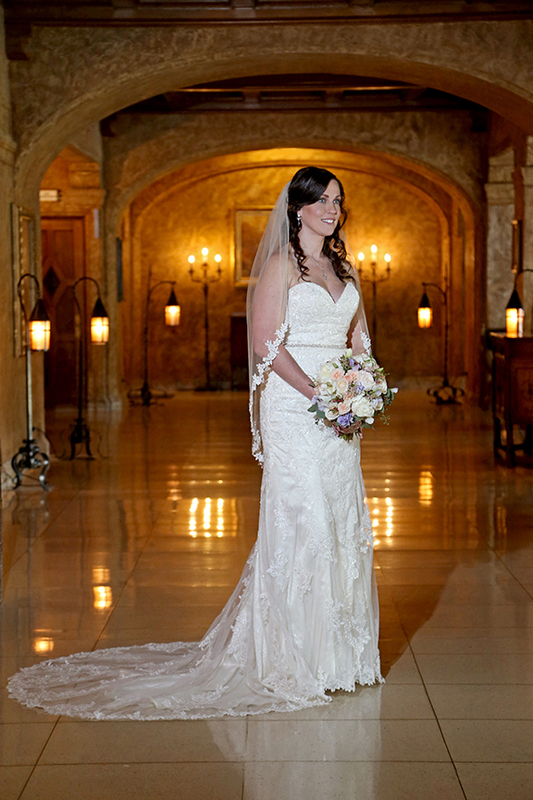 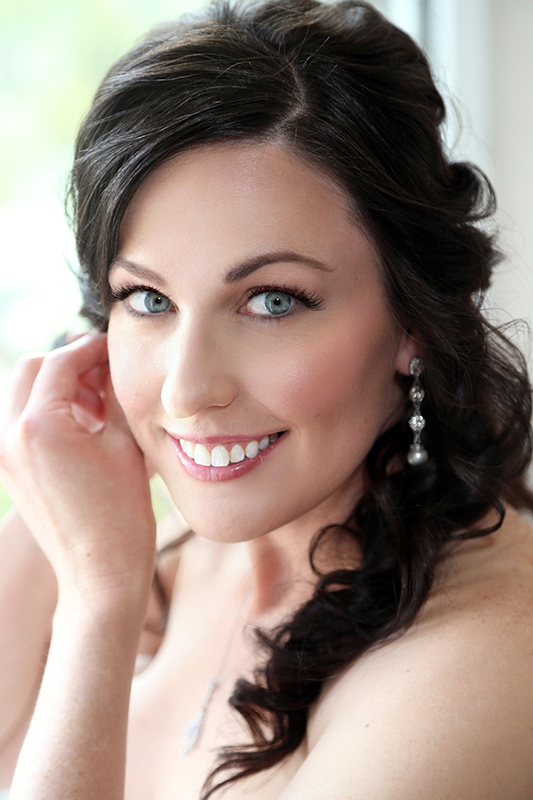 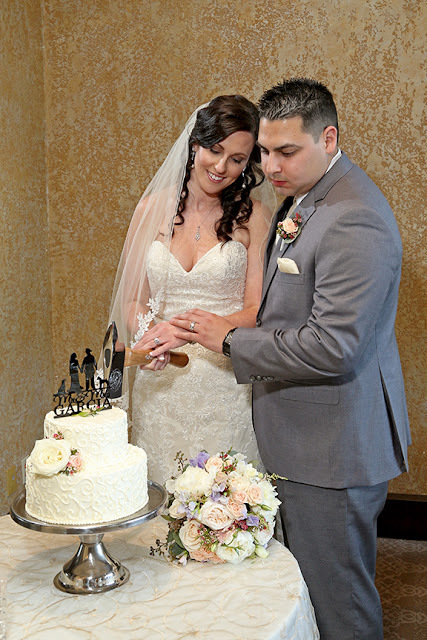 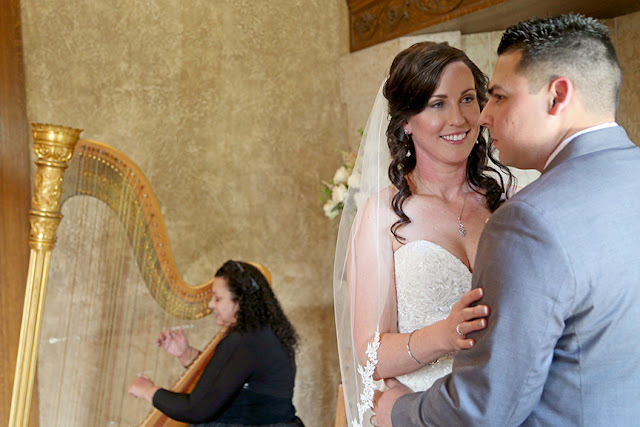 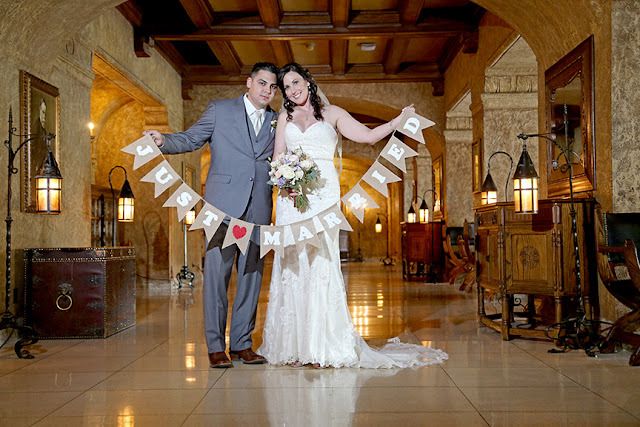 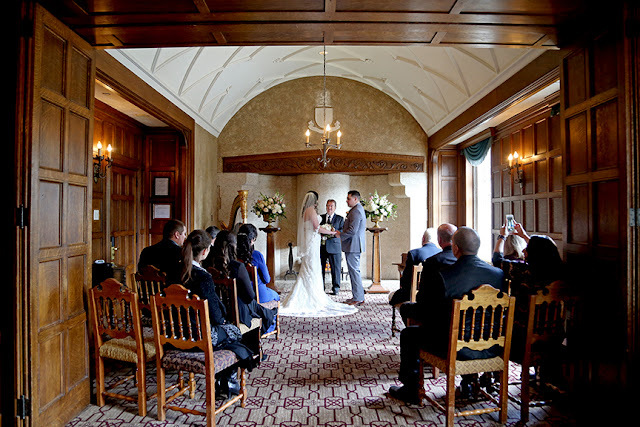 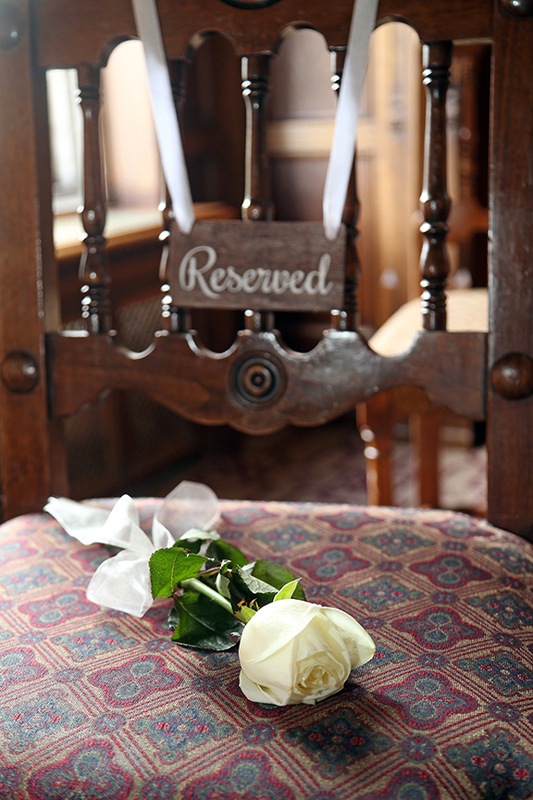 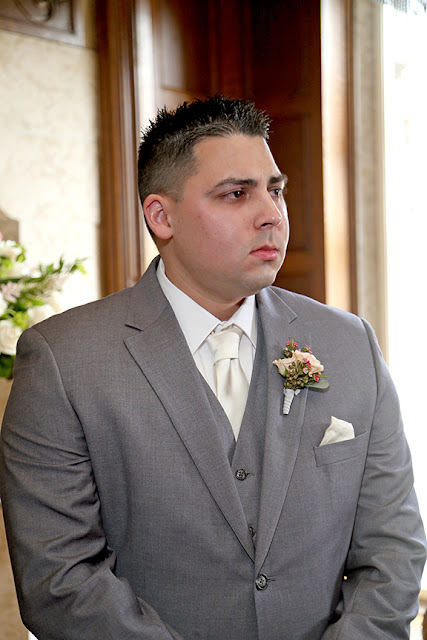 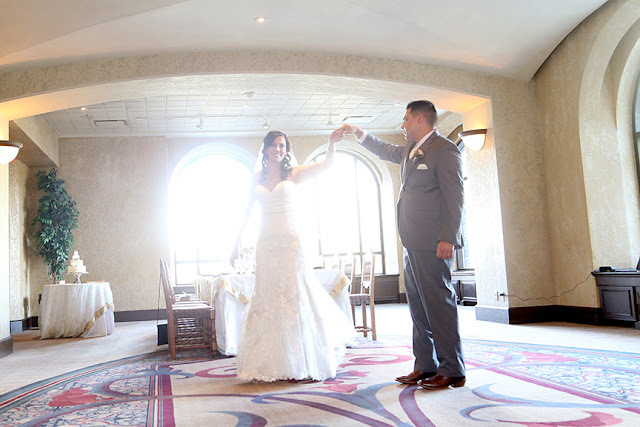 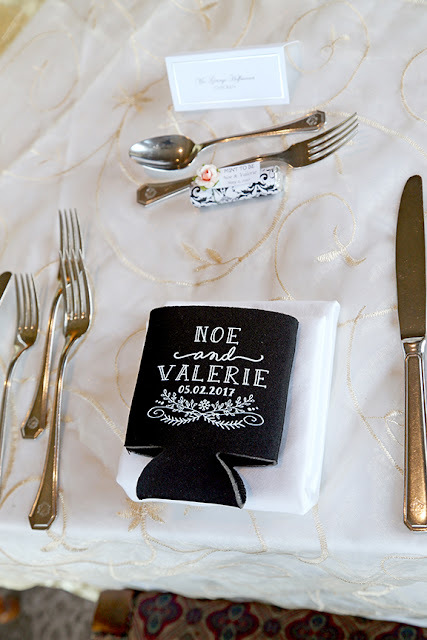 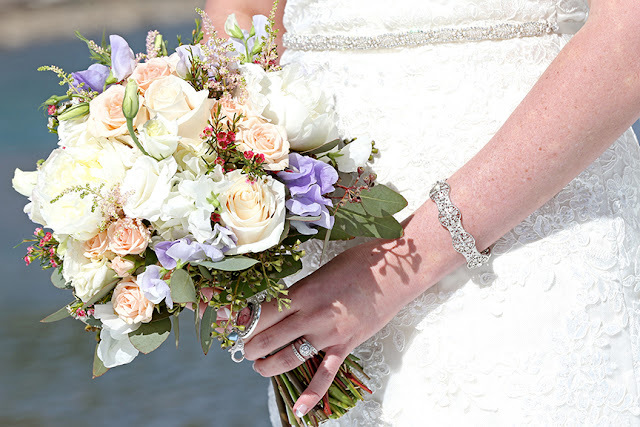 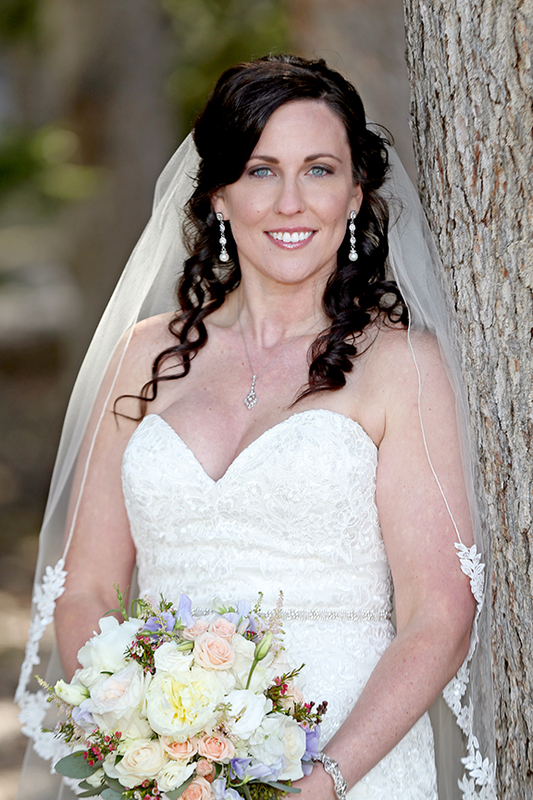 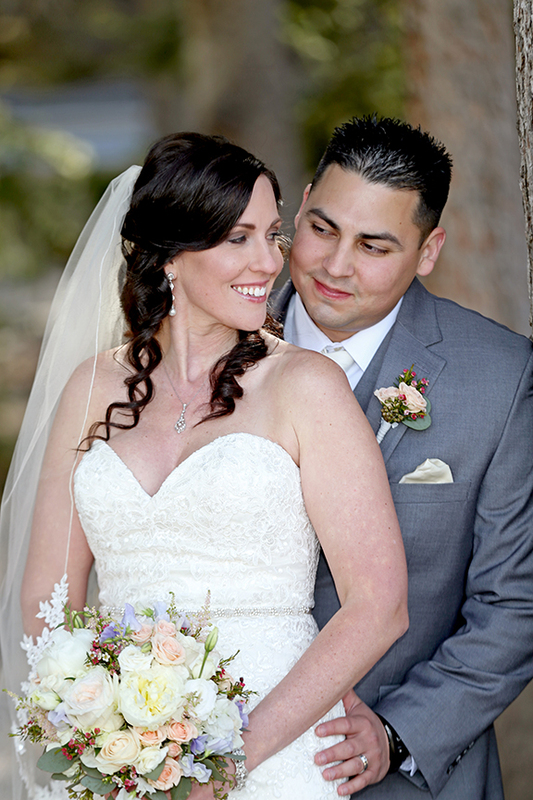 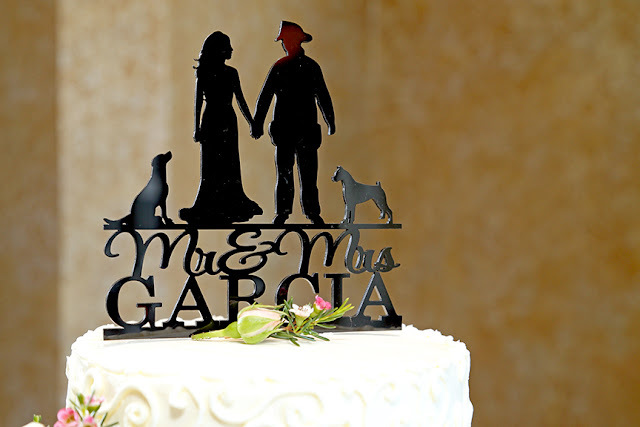 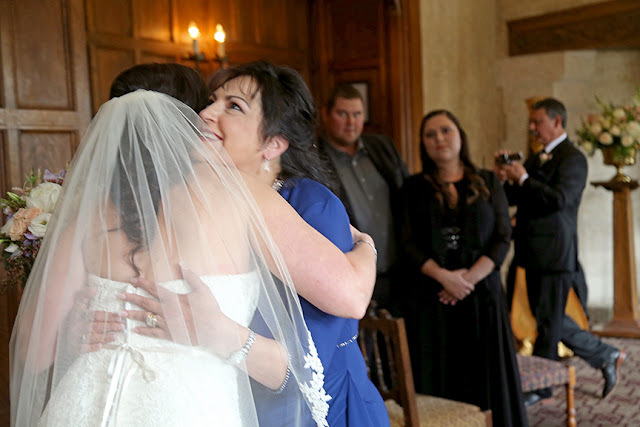 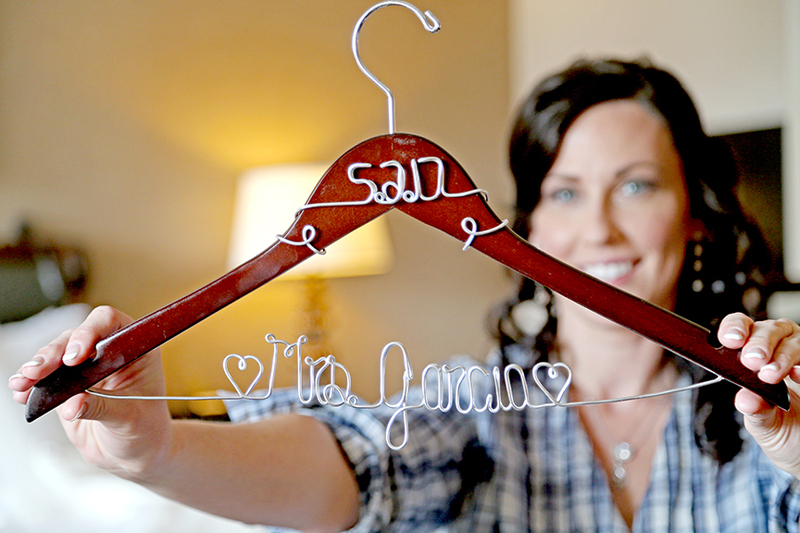 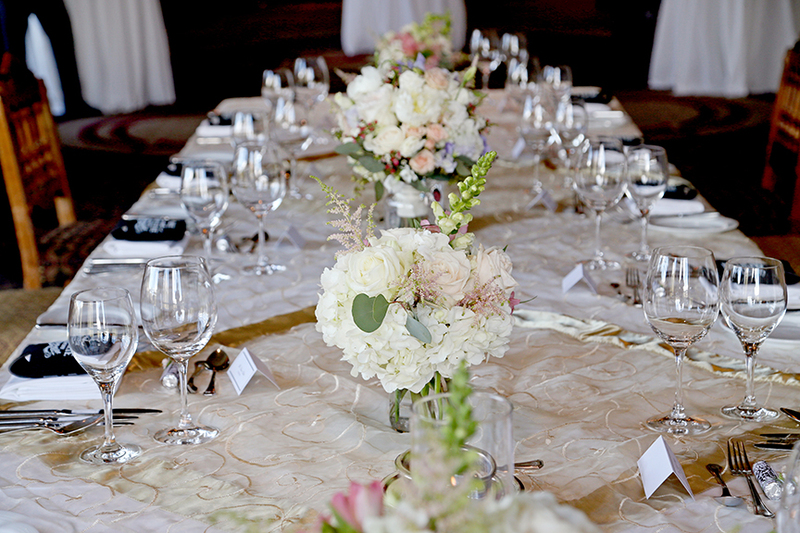 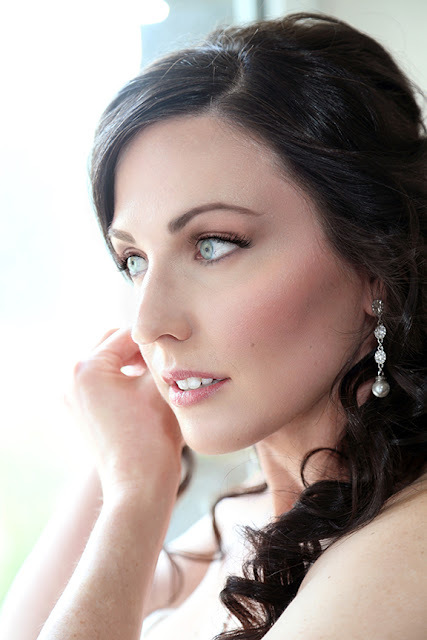 We invite you to enjoy a few images form V & N's gorgeous wedding album! 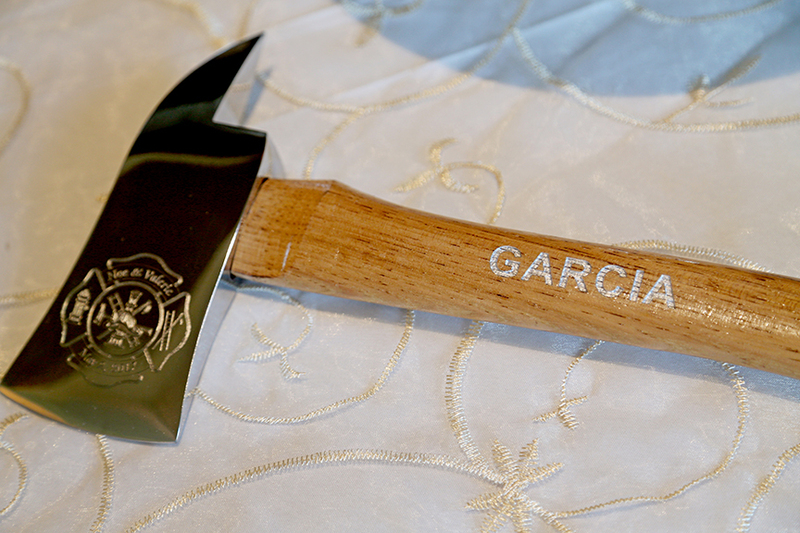 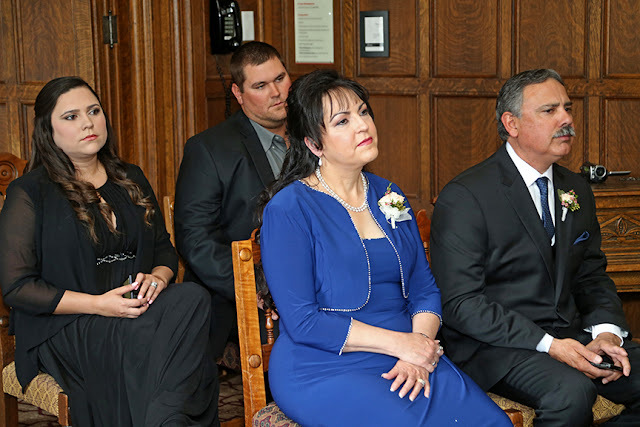 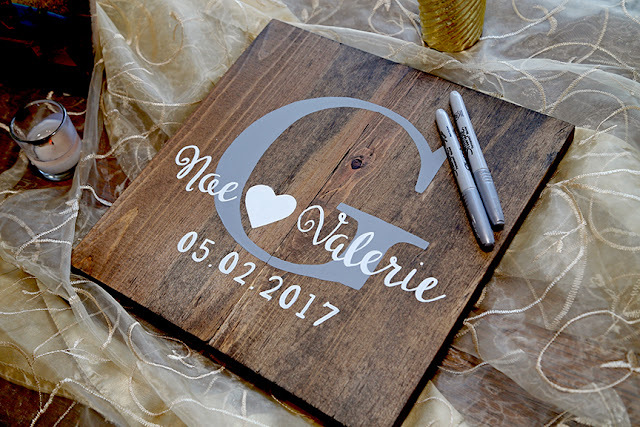 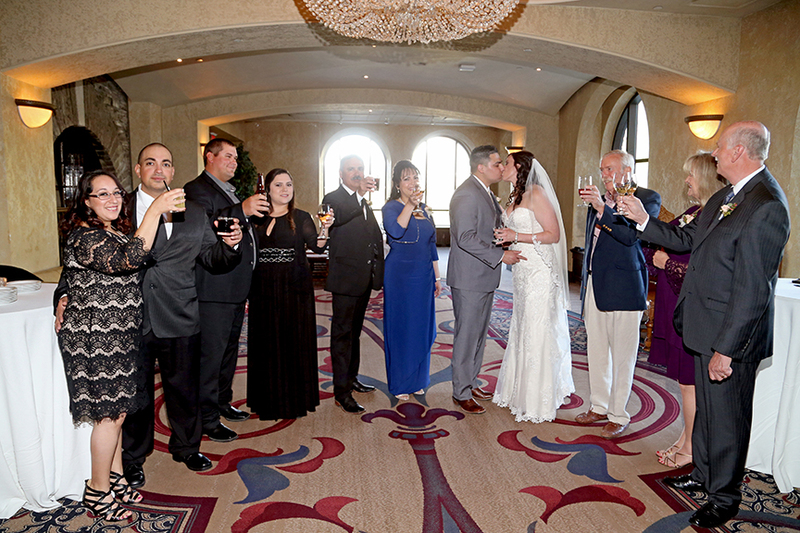 Wishing Valerie & Noe a lifetime of happiness!